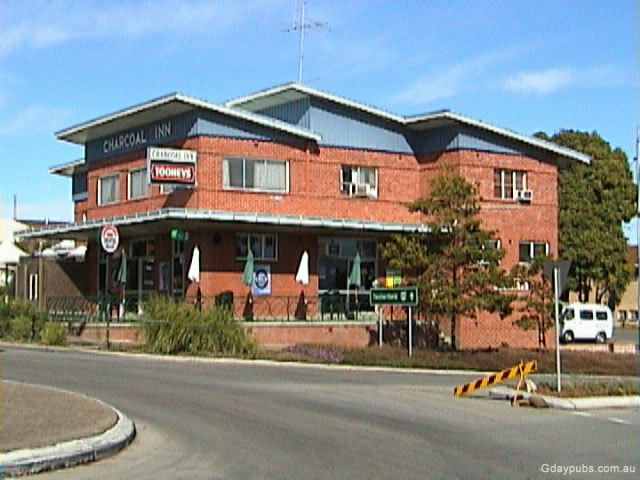 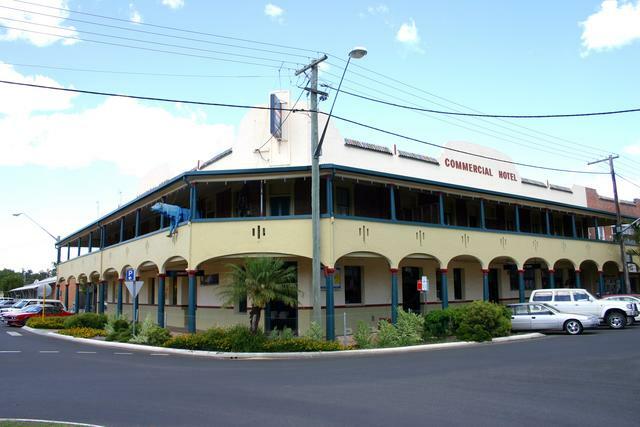 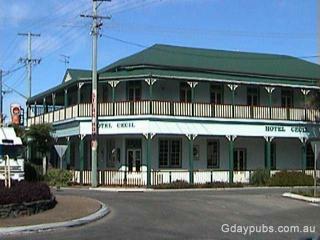 The Commercial Hotel was established in 1869 and renovated in 1890. It is the second oldest business in Casino. 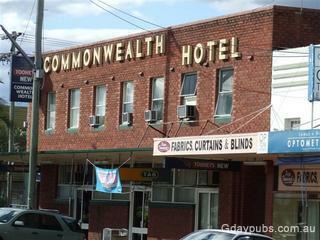 Commonwealth Hotel Corner of Canterbury Street. 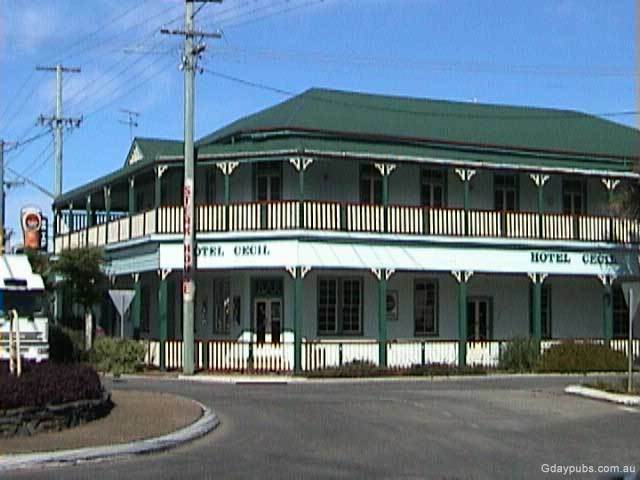 Oxford Hotel Hotel reopened in June 2006 after lengthy renovations. 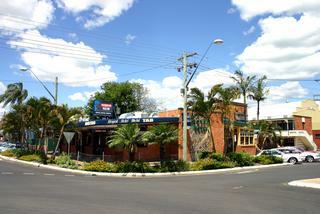 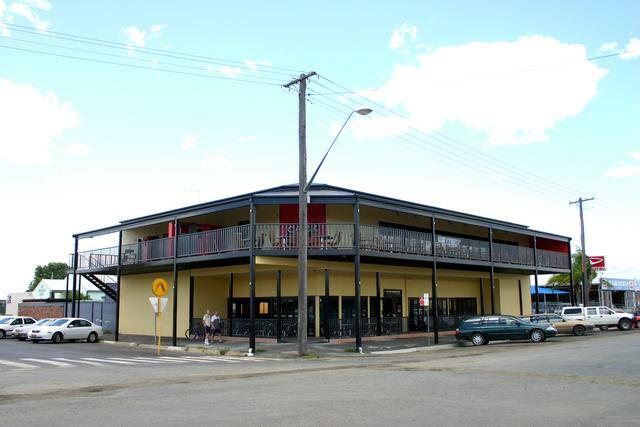 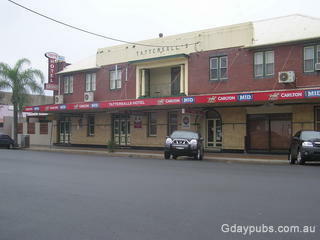 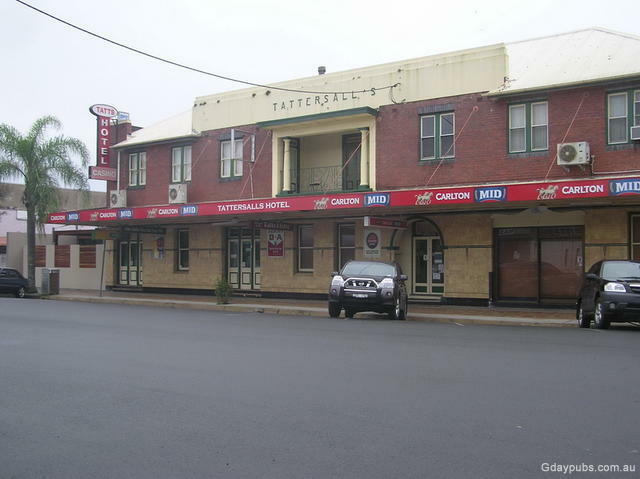 Tattersalls Hotel The Hotel was established in 1859 and is the oldest business in Casino.